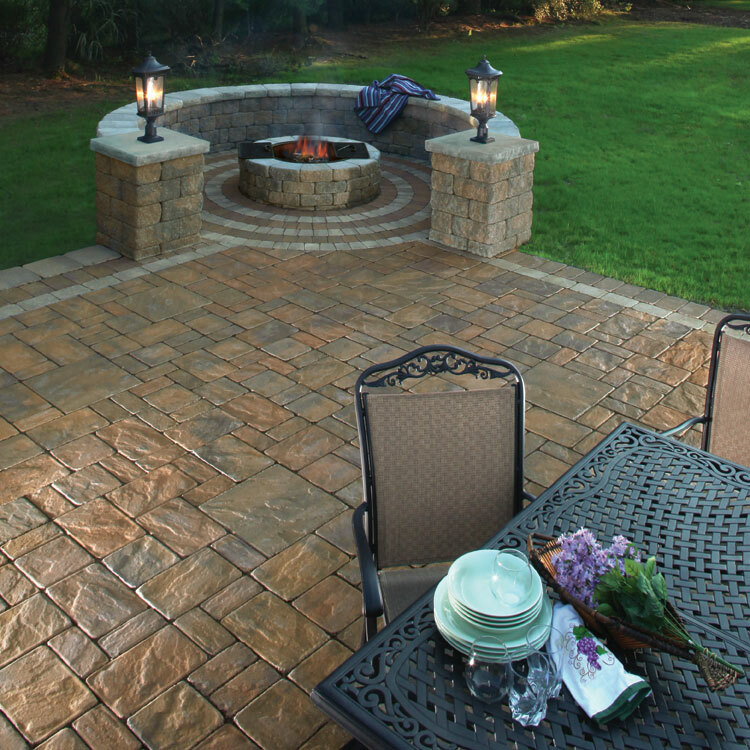 Home improvement in the spring is all about getting outdoors, enhancing the exterior of your house and improving its curb appeal for the upcoming summer months and rest of the year. “Why bother with the curb appeal?”, you may ask. Well, curb appeal normally ties in with the greater enjoyment of your home, as well as better return on investment or ROI for your property. The obvious considerations are landscaping improvements. Half of our list is devoted to those type of projects and the other half are home exterior and structural improvements. In a few instances, an update or inspection may be all that is needed, but since that may lead to a significant upgrade, it has made our list. The need for this improvement stems from the obvious over saturation of water on your property. Soggy yards are not only hard to navigate through, but can damage turf. If not addressed, the problem is likely to worsen. The worst case scenario occurs when water collects near your home and, over a period of time, impacts your foundation, possibly leading to a leaky basement. The solution is as simple as using gravity to slope water from one spot to another spot, or to multiple spots. There are several methods to tackle the solution, and often a combination of steps is the best approach. An obvious place to start is making sure your home’s drainage system is in working order. 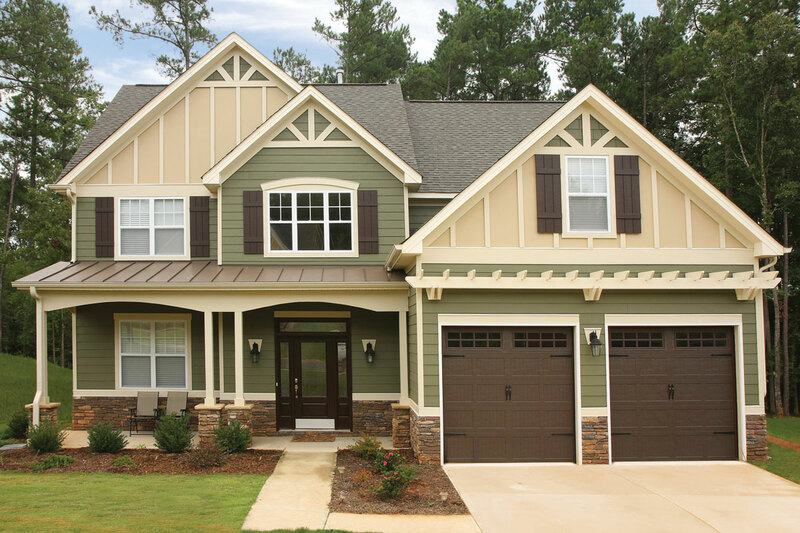 Clean gutters and downspouts, which is a great project to tackle each spring. After this, make sure the lower end of the downspout is directing water a good distance away from your home’s foundation. Ideally, you are directing the water to the yard’s drainage system for further discharge or distribution. Yard drainage takes a bit of ingenuity and combines that with scientific principles. A landscaping contractor has experience to implement a solution that will work best for your property, or ones just like it. The basics though, are to make note of troubled spots, observe how water moves or remains stagnant over all areas of your property and come up with plan of action. A diagram or site plan that focuses on terrain and water movement (via arrows) can be of tremendous help. From here, it is then about grading or sloping the property as one possible way to tackle the problem. 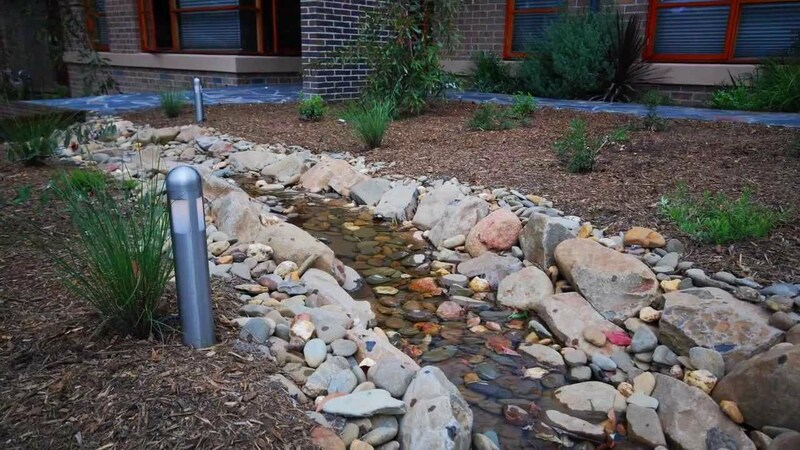 Alternative and well tested solutions use various drainage devices to move water either off the property or around it so distribution is as even as possible. 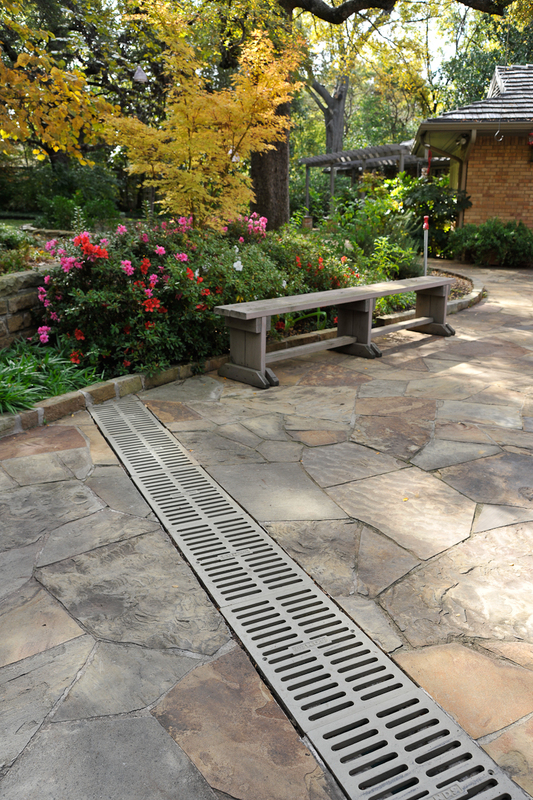 Cost: On average, improving yard drainage will range from $1,800 to $5,000. The higher price accounts for additional underground devices that may be used in the sloping. Much of the cost deals with labor to pay for someone to do the work that goes with grading and digging. Pros: Less areas on your property that are swampy, reassurances that foundation will not be inundated with water, redistribution of water offers better growth within various regions of your land – such that gardens can be had where previously they may have been ruled out. Additional consideration: ROI is between negligible and non-existent for this project because you are fixing a flaw more than upgrading an existing an aspect of your property. The next buyer of your home expects drainage to be in working order. The first project was about removing or redirecting water from your property, this one is about adding it. Gotta love the irony. A sprinkler system though seeks to effectively distribute water in an even fashion and remain unnoticeable when not in use. Positioning sprinkler heads, digging trenches for underground pipes or hoses and maintaining turf integrity are all tasks best left to a landscaping professional. While you can save on labor costs, the potential to do things incorrectly or worse, damage your property outweighs the costs that it takes to hire and pay for a landscaping crew to do this job. 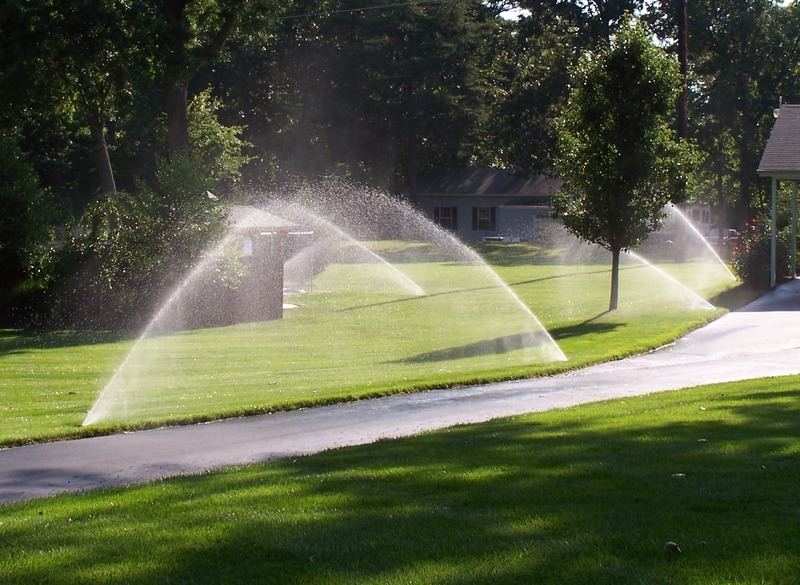 Cost: Prices for fully installed sprinkler systems range from $2,000 to $5,000. Size of your property, labor for digging up and later restoring those areas, along with quality of the system account for the majority of the cost. Pros: The return on investment for this project isn’t best measured in monetary value. It’s a hidden improvement that has little curb appeal other than a well irrigated yard. But the return is still significant. Coupled with a yard drainage system, your yard will flourish for a long time to come and will no longer require you to lug a hose around spending 20 minutes daily on manual irrigation. Cons: It’s expensive when compared to the desire some get from spending 20 minutes daily on manual irrigation. Plus if something in the system is not working properly, it can be challenging to determine the problem or expensive to fix it.